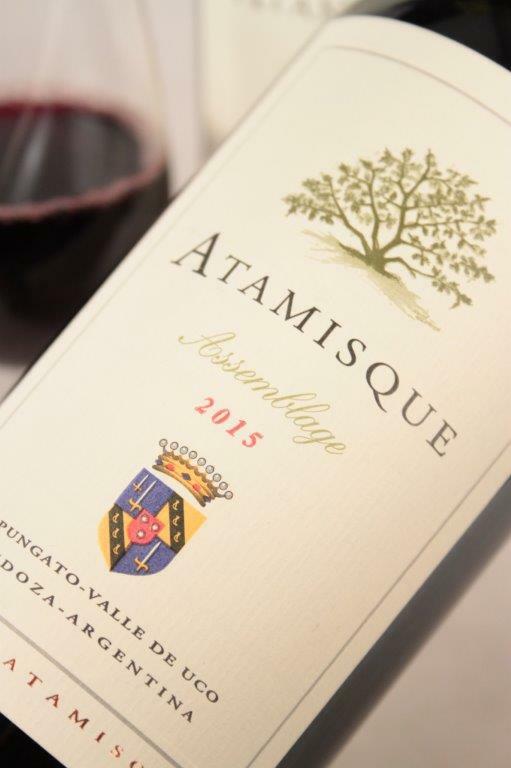 View Basket “Atamisque Malbec 2015” has been added to your basket. Finca Las Divas’ soil is of dual texture, with a layer composed mostly of sandy loam, on a deep layer of gravel. The top soil layer fluctuates from East to West between 1.8ft deep to zero, with exposed rocks on the west-ernmost blocks. The site benefits from an aquifer approximately 600 feet deep which is supplied with snow-melt from the Andes and provides the water needed to irrigate the vineyards. 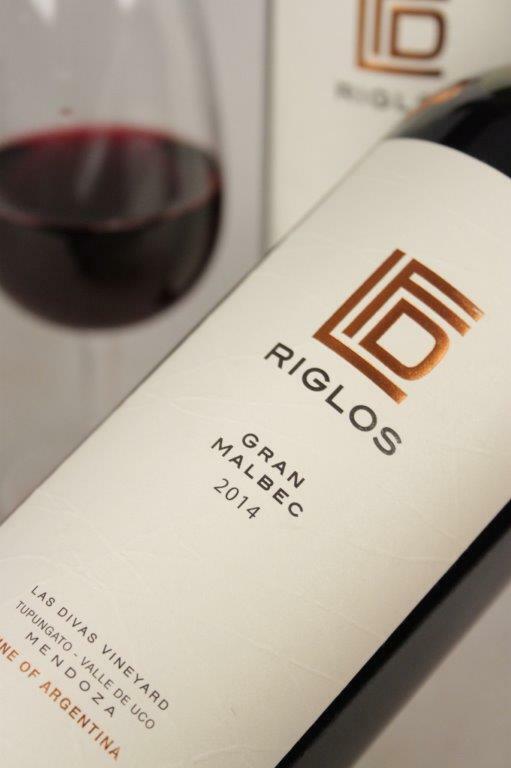 Malbec is the dominant variety of the farm, occupying 16 of the 28 hectares in area. The soil in these blocks is characterized by a layer of clay-loam over gravel, which we find to be an ideal setting for Malbec. Yield is only 1.1 bottles per plant. Dense carmine red with luminous amethyst edges. 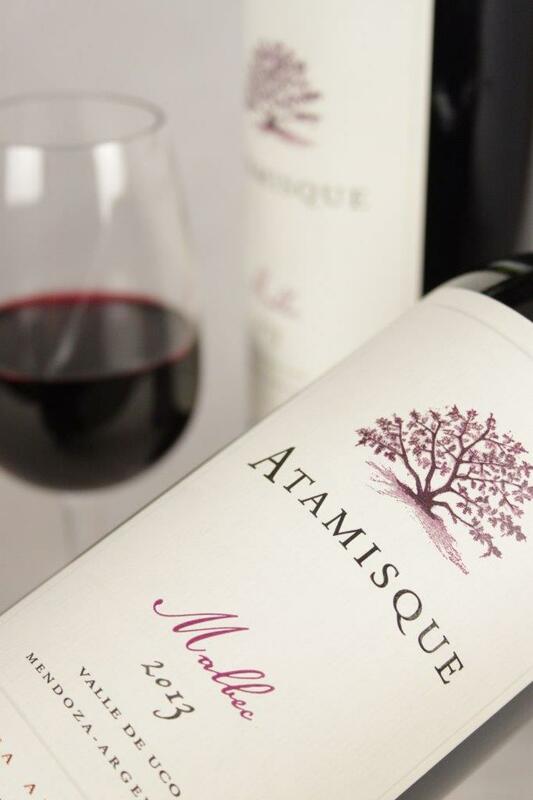 Ripe blackberry, black plus and cassis aromas are counterbalanced by floral tones of primrose and tulips. 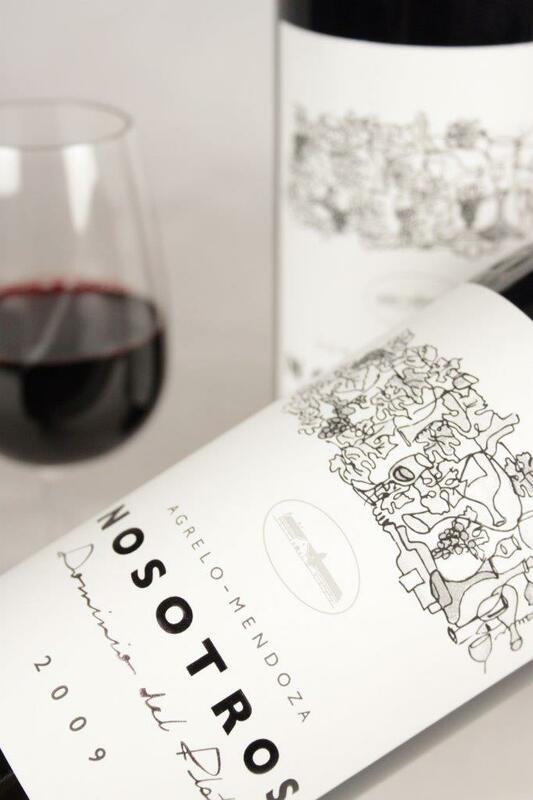 Juicy palate, yet firm and round, with balanced acidity and a concentrated, lengthy finish. The grapes were hand harvested on April 4th and immediately cooled to set aromatic compounds and color precursors. Fruit passes through a cluster and grape selection, and then the berries are transferred to the stainless steel tank for cold maceration. Primary fermentation is carried out by native yeasts to highlight the identity of the vineyard; post fermentation maceration lasts for 10-15 days. The wine was aged for 18 months in French oak barrels, 50% of them new, and then bottled unfined and unfiltered.